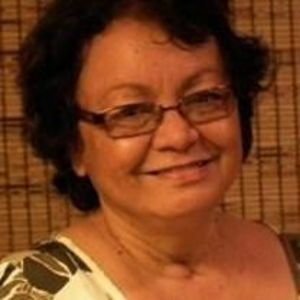 Linda Mae Koerte, 63, of Lihue, Hawaii, passed away on October 15th. Linda was a Hairdresser and was born in Lihue, Kauai, Hawaii. She is survived by her husband, Michael G. Koerte; sons, Judd M. Koerte, Travis D. Koerte; daughter, Tina M. Prem; sisters, Mary Jane Simao, Diana Simao; brothers, Larry Duque, Derek Reis; 9 grandchildren; and 1 great grandchild. Services will be held on November 20th at Borthwick Kauai Mortuary located at 3168 Poipu Rd. in Koloa. Visitation at 9:00am and service at 10:00am.